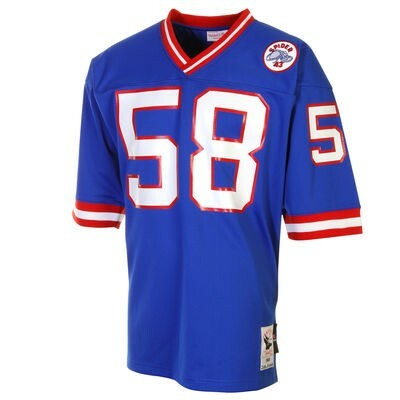 Celebrate your New York Giants with this Authentic Throwback jersey from Mitchell & Ness! 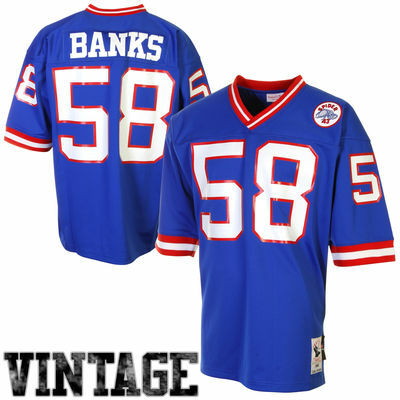 You’ll show some true team spirit and some love for the legendary Carl Banks when you wear this at your next game day get-together! 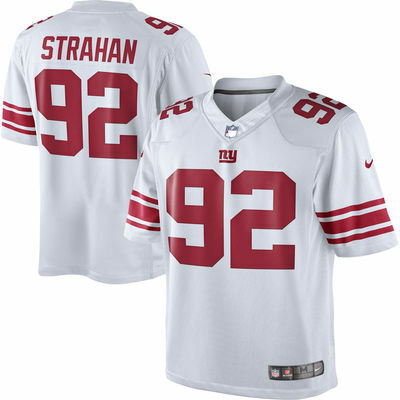 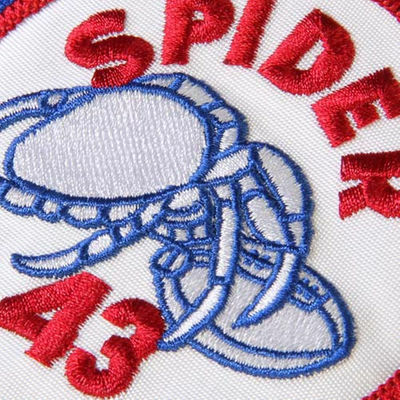 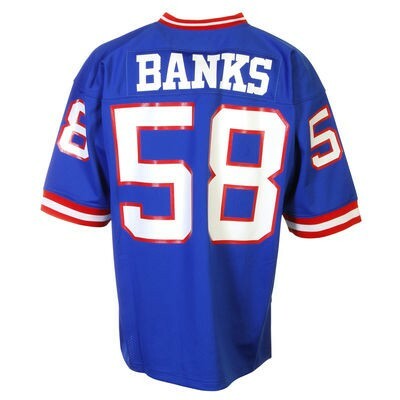 This authentic, professional quality on-field jersey is constructed of premium nylon mesh fabric and is adorned with Carl Banks graphics for a look any New York Giants fan will envy!